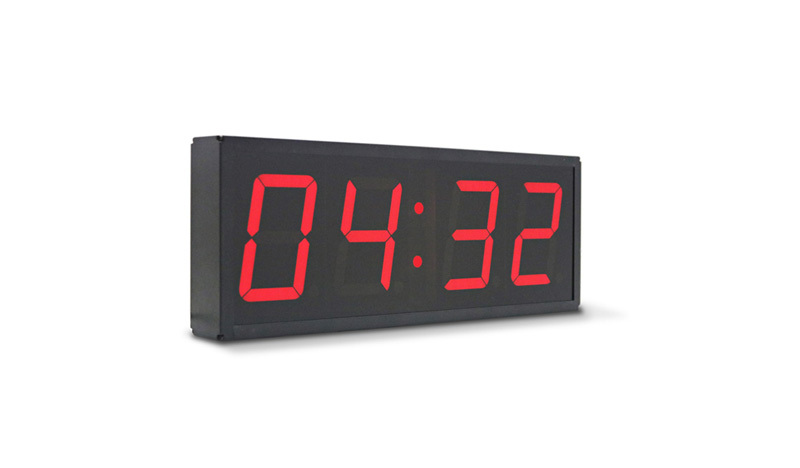 Categories: Digital Clocks, Electric Clocks, New, Timers. 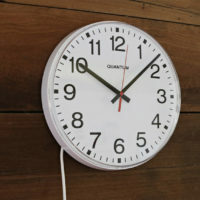 Tags: 12 or 24hr clock, Adjustable LED, electric clock, Interval Timer, LED clock. 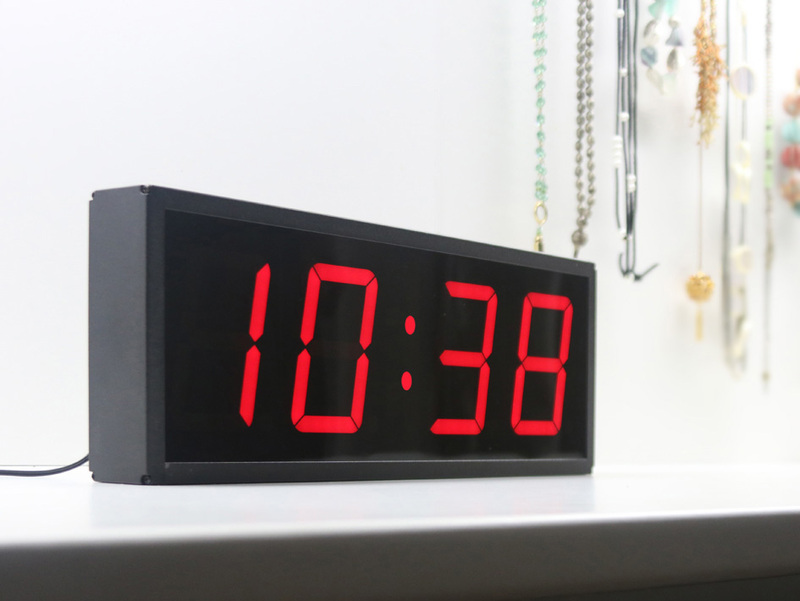 This new large LED clock also functions as a timer that can count up/count down to 99m 59s and includes an interval timer. 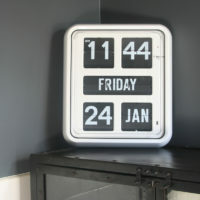 The 100mm numerals can easily be read from 40m distance and the clock can be set to 12 or 24hr time. 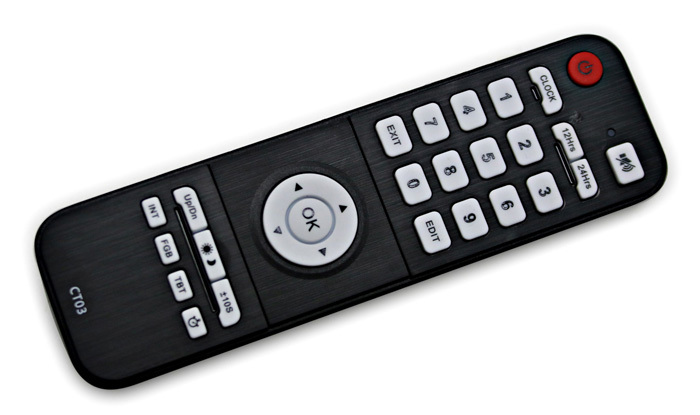 The LED can be adjusted to 5 brightness settings to accommodate legibility requirements. The strong aluminium case can sit flat on a surface or be wall mounted. The mains-powered unit is supplied with a remote control and an inbuilt ni-cad backup battery to maintain settings during power outages.